If your organisation is using a mix of cloud services from different providers, how are you going to ensure delivery of the agreed service levels? Human nature being what it is, if a problem occurs, each supplier will typically claim that “it’s not my fault”, so you need a quick, effective way of finding out exactly where the problem lies. Ideally this should use information independent of that provided by the cloud supplier. You want to innovate. To transform your organisation with new services and help achieve the top-line. Security and compliance can seem like endless red tape and bureaucracy that simply get in the way. For the record, those IT services won't document themselves! 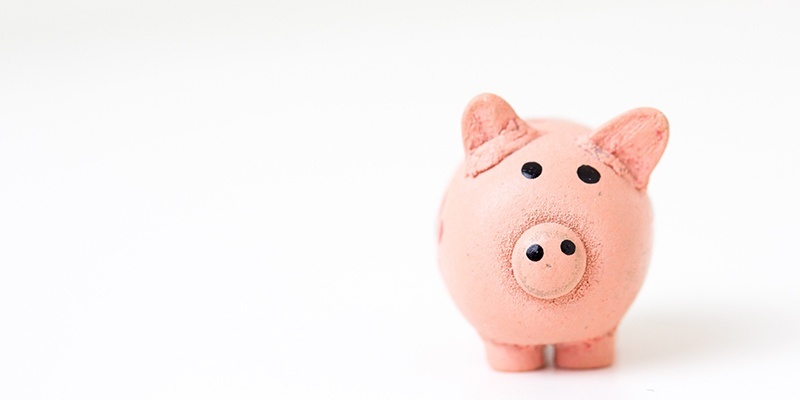 Most organisations spend a lot of money buying the right IT tools and services to support their business but how visible is the investment? We’ve all read those articles about digital transformation. The ones which extol the virtues of a continuous change programme underpinned by a technology roadmap to drive business improvement. It sounds marvellous. After all, we all acknowledge the benefits and value that data and automation can bring. But the tricky bit for many organisations is simply getting there. At this time of year I’m always asked to look into my crystal ball and predict the IT trends that will make the most impact in the next 12 months. Here are my four top tips. What we purport to do on the surface is the exactly the same as myriad other competitors do. We’re in the IT business. It is sophisticated and complicated and most importantly what your information technology does is that it runs the key business and operational processes that run your business. 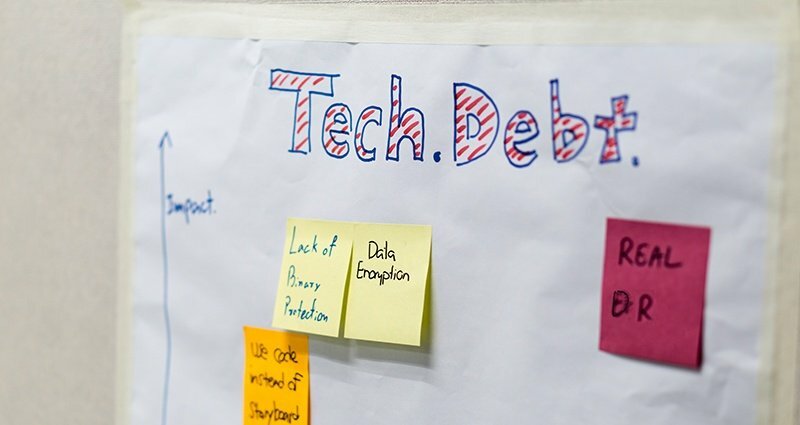 Is your IT team battling technical debt? I don’t just mean that you’re not using the latest operating system, but whether you’re gradually building up technical problems that are going to come back and bite you in the future. Which applications should drive your cloud strategy? Cloud is becoming an imperative for many organisations, driven by the C-suite as they realise its potential to provide business benefits. Their IT team know that moving to cloud, like any other major IT transformation, is not a quick fix but requires strategic planning. They need to move to cloud in a staged manner whilst continuing to deliver what the business requires without interruption and avoiding any unpleasant surprises or unforeseen costs along the way. As you may have seen from our news page, last month we became one of more than 100 SMEs included on the Crown Commercial Service’s new Technology Services 2 (TS2) framework. This makes it easier for all public sector organisations – government departments, local authorities, NHS, ‘blue light’ etc. – to buy specialist IT services, from desktop solutions to replacing entire systems. Congratulations for reading beyond the title! 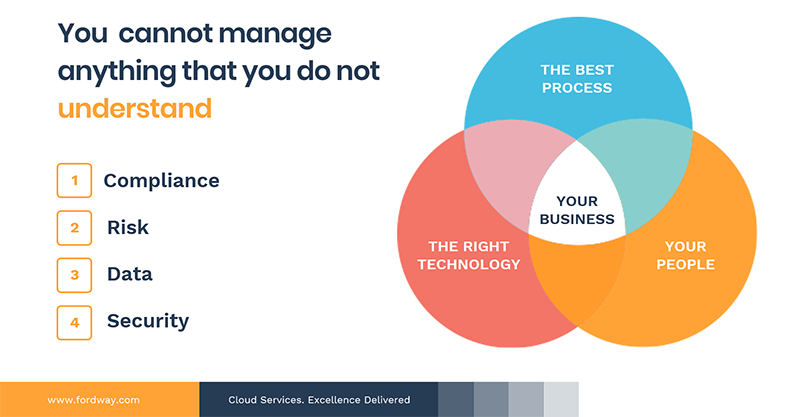 No-one finds business processes very exciting (except perhaps ITIL experts such as our own Neville Armstrong) but they’re key to business success and getting your in-house processes aligned with those of your chosen cloud provider is a vital aspect of moving applications to public cloud.